In this song, the first guitar solo is great, but the second is divine. 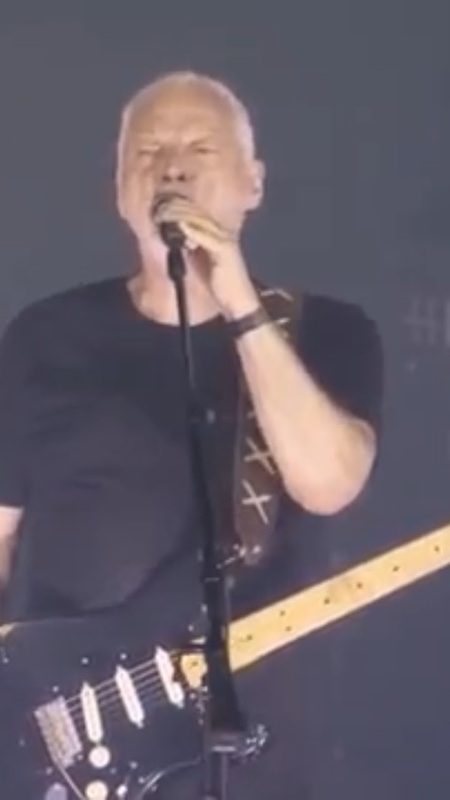 The second solo on Comfortably Numb is the greatest ever IMO. If you ever get the chance to see him live, do it. the guitar is up for sale. is iconic and was a dominant album of my university life. Virtuoso guitar playing right there! Mr. Gilmour has a respectable solo career! His last álbum, called Rattle that lock is awesome. Enjoy it! Thanks for the information. I will try to see how I can listen to that version. I have this recorded from TV: that solo has such a melancholy touch that I have hot heard somewhere else. It is not blues, it is desire, craving but with consolation too. Funny, I was also thinking to bring this concert to attention here.